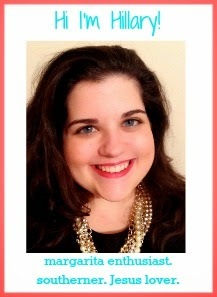 I'm so excited to share my last guest post of the month with y'all! I seriously could not have made it through this hectic month without the help of these fabulous ladies. I seriously love guest posts, so if you're ever interested in collaborating just let me know! When Megan told me what she was going to share with y'all today I was too excited because it's an idea I've wanted to share but could never find the words to express exactly how I felt. But she totally hit the nail on the head and said exactly what I couldn't. Hey there! My name is Megan and I blog over at Chasing Pradas and PR about navigating this wild ride ride we call "adulthood" while hustling after your career dreams and enjoying the occasional glass of wine. 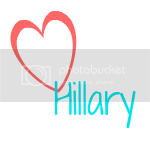 I'm ecstatic to be sharing something with Hillary's readers that we both have in common, but don't talk about much on our blogs - being proud sorority women. + I was always wearing my letters, and I could never take them off. From the moment I joined, I began representing my organization and what others thought of my sorority would be a direct reflection of my actions. The same goes for your career. It's heavy, but your choices matter. + The relationships I made in and out of my own house were invaluable. When you spend time cultivating relationships with your chapter's alumnae or getting to know leaders from other houses, you build a contact list that you can utilize once you graduate. + No matter who you are, you can inspire change. 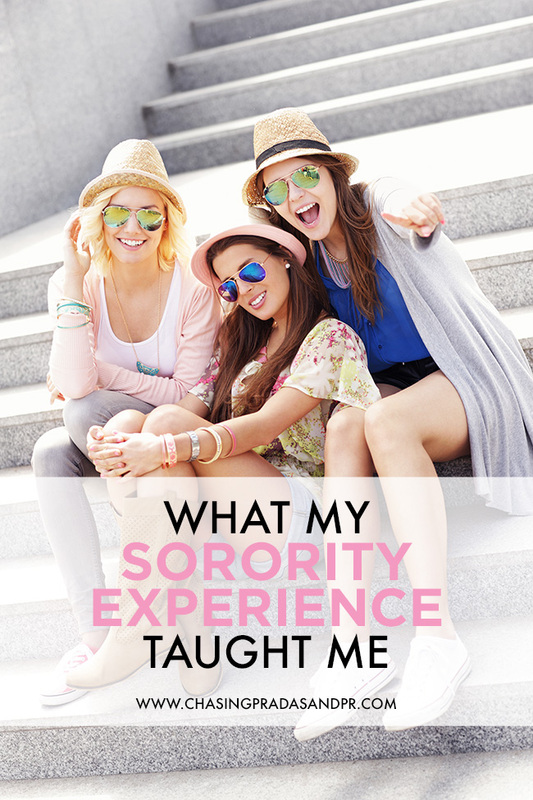 From the time my pledge class joined my sorority to when I graduated, the campus' perception of my chapter shifted. We were passionate about changing the tune about our sorority on campus and making positive progress. It goes to show that David always wins against Goliath! + I learned that not everyone is going to like me, and that's okay. My chapter had close to 200 members and I would be lying if I said that every single one of them was someone I considered to be my best friend or that there weren't girls whom I disliked. In every facet of our lives there are going to people we don't mesh with, my sorority experience prepared me for collaborating with more of them in the future. + The true value of friendship. Until I walked through the doors of that Southern sorority house, I had truly never known the meaning of friendship. Love this post! I owe so much of who I am as a person and the skills I've been able to employ in my various jobs to what I learned while an active. I miss serving as an advisor, because that role with Theta allowed me to expand on my undergraduate experiences in addition to learning new skills from this amazing organization of Leading Women! Such a well written post! I love Megan :) My sorority changed me for the better and I'm so grateful that I have all of those awesome memories to look back on with fondness!